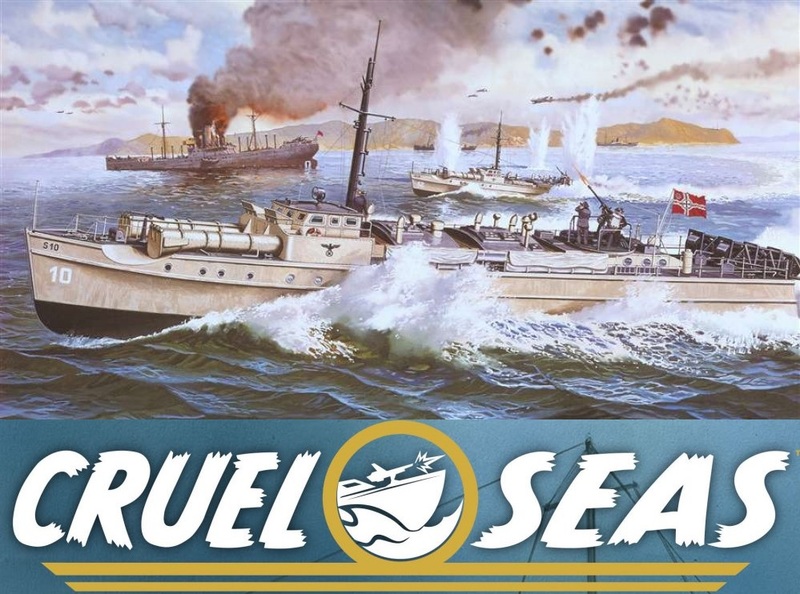 This week at the club it’s a return to Cruel Seas, with the coastal forces of the Kriegsmarine out in strength for a clash mid-Channel against the Royal Navy. There will be plenty of action but, due to the set-up, no places to join in. If you want to drop by for a game, there will also be a Sharp Practice Napoleonic skirmish with some space for people to play. This week there’s an Ancients game of Sword and Spear in 15mm, featuring the mighty Carthaginians and another Napoleonic outing for Sharp Practice in 28mm. There will probably be some room for players to drop in to either game or just pop along for a chat and a pint. 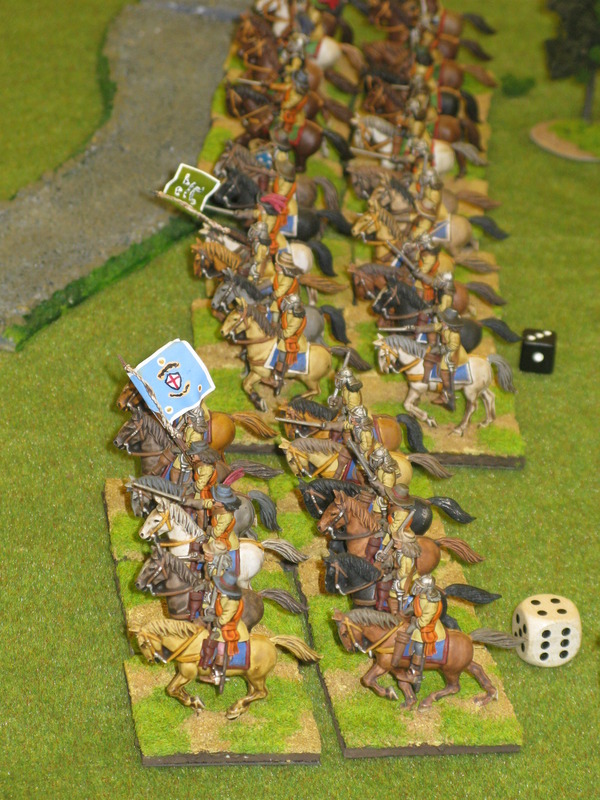 Next week at the club there’s a big English Civil War game in 28mm using Black Powder as the rules of choice. There are plenty of places, so it is a good opportunity to get involved in a big multiplayer club game, which is always good fun, either for Parliament or the King (or possibly the Scots who do their own thing?). As usual, other games will probably be running as well. 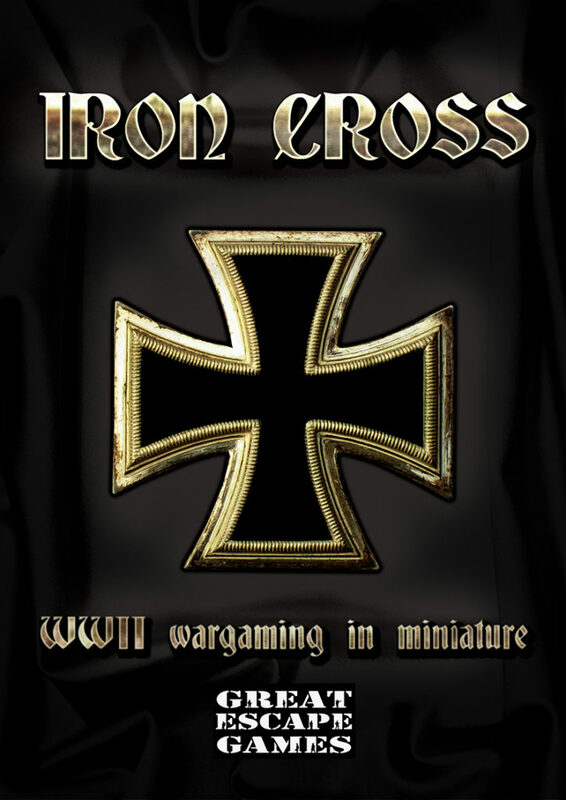 This week at the club there’s a big WW II Iron Cross game, with the plucky British PBI taking on the steely might of the Panzerwaffe. It promises to be a hard fought battle, as the Tommies go panzer bagging with their PIATS, aided by their own armoured support. 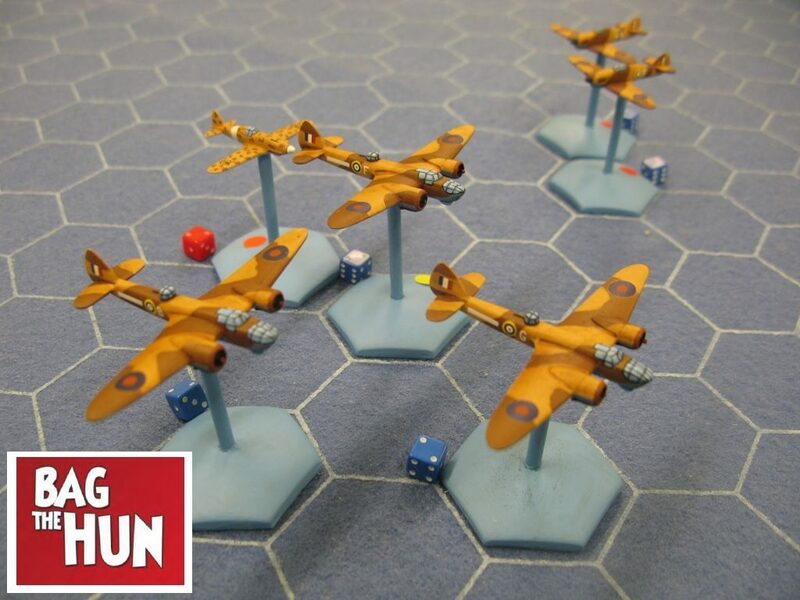 Gary is providing all of the terrain and 28mm figures, so it will be a jolly good show! As usual, there will also be a variety of other games being played on the night. Next week it’s another Sharp Practice game at the club with the British and their Prussian allies attempting to stop the French from doing whatever dastardly things they are up to, which is probably a jolly good idea. There will no doubt be other games under way too, so there will probably be room for anyone who turns up on the night to join in. Next week there’s a Bag the Hun 2 game set over the island of Malta in November ’41. The Mc202 pilots of 73 Squadriglia will be chasing a formation of Bristol Blenheims as they come in to land, with the Hurricane pilots of No185 Squadron scrambled to intercept them. There will be probably be a space or two spare if you want to join in. 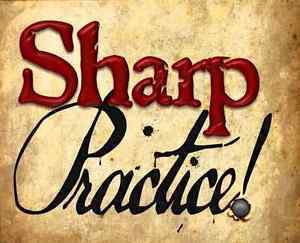 As usual, there will also be a range of other games being played including a multiplayer Sharp Practice Napoleonic skirmish and the Fields of Glory competitors fine tuning their cunning plans for BELGARUM 2019. 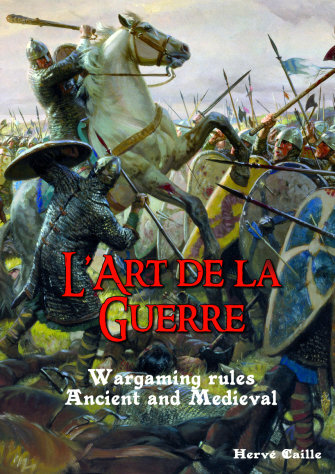 Next week at the club it’s another Ancients game, this time featuring a popular if not mainstream set of big battle rules, Art de la Guerre, using armies in 15mm and standard DBM / FoG basing. There will be other games on as well including some of the Field of Glory generals fine tuning their competition tactics for BELGARUM 2019, and a 28mm Malburian battle using Warlord Games Black Powder. 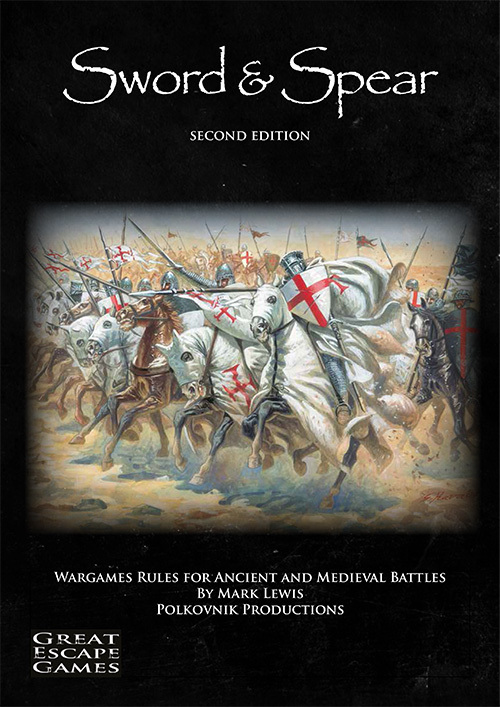 The Field of Glory AM tournament will be held at Belgarum again on the last weekend of February, on the 23rd and 24th of February 2019. The venue will again be the Badger Farm Community Centre next to Sainsburys Supermarket, Winchester Hampshire. As well as an on site bar, we have a Starbucks next door, ample free parking and the supermarket for snacks and lunch. This is an open tournament played on 60″ x 40″ tables . Each army is to be a maximum of 800 points but is allowed up to an additional 80 points of poor troops, therefore your army maximum could be 880 pts if maximum poor are taken. Any poor troops must be available in the army choice list or its allies . There will be three games on the Saturday each with a duration of three hours and there will be two games on the Sunday . As well as prizes for first second and third as individuals the top three scores from each club member entering we used to decide the Wessex Wargamers Winchester Club prize as well. We will again be gathering on the Saturday evening for a meal for those that wish to join us. This week at the club there’s a game of Sword and Spear in 15mm, together with a range of other games including some second edition SAGA. If you want to join in, you can contact the organisers via the Yahoo Group. 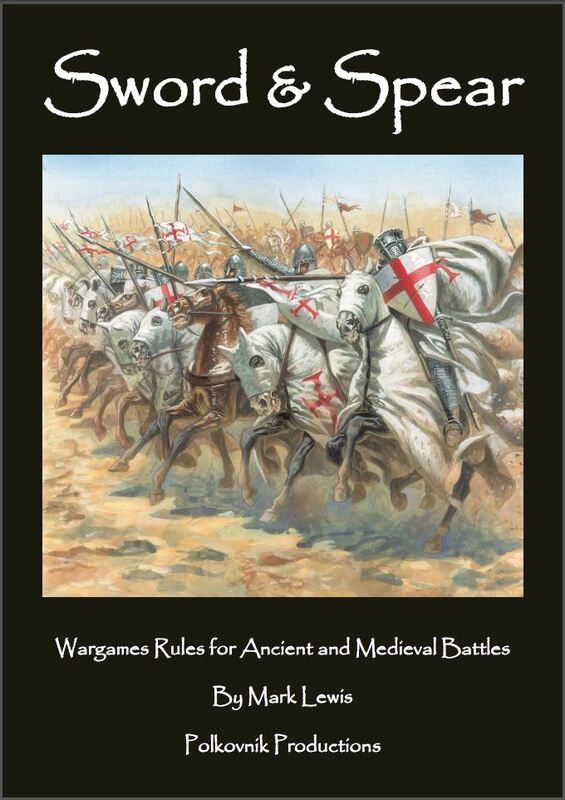 Both of these rules are popular at the club and there are plenty of players with armies if you want a game.